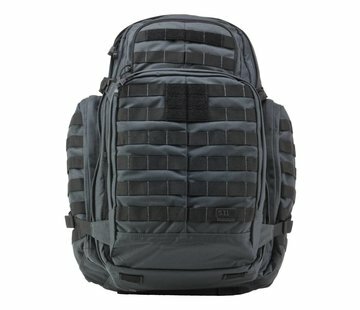 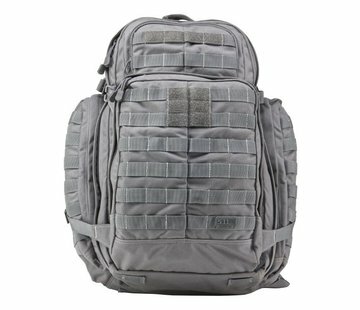 Helikon Urban Training Bag (Shadow Grey). The Urban Training Bag® was designed to support your sport activities – whether training functions, fitness, or martial arts training. It would comprise your tracksuit, towel, gym shoes, other training essentials. 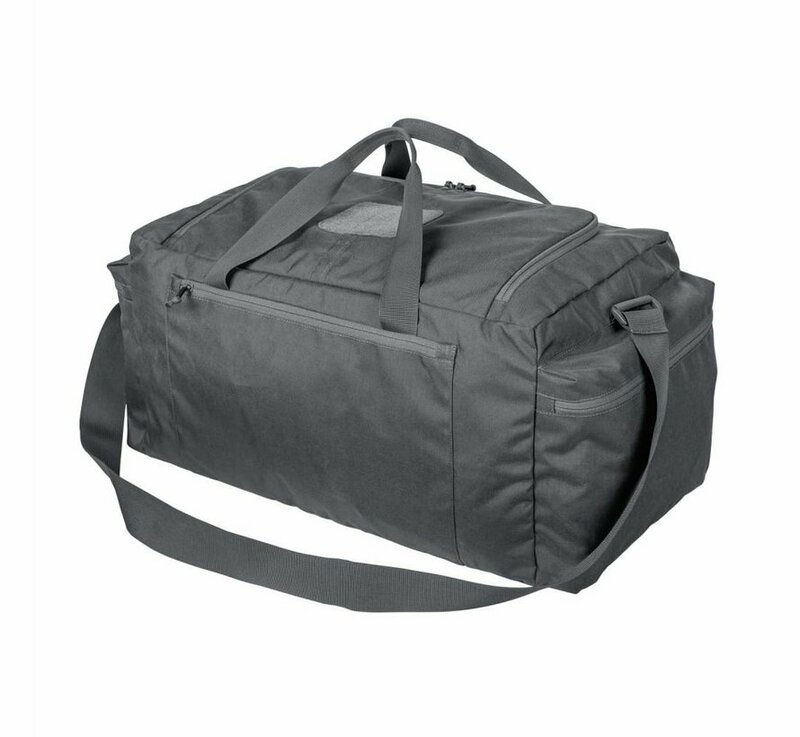 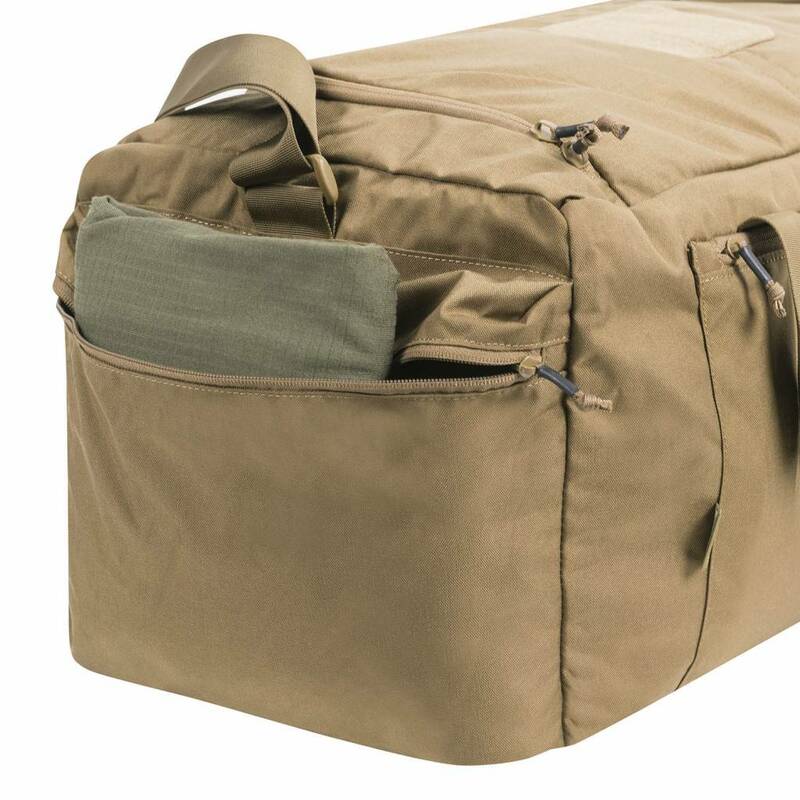 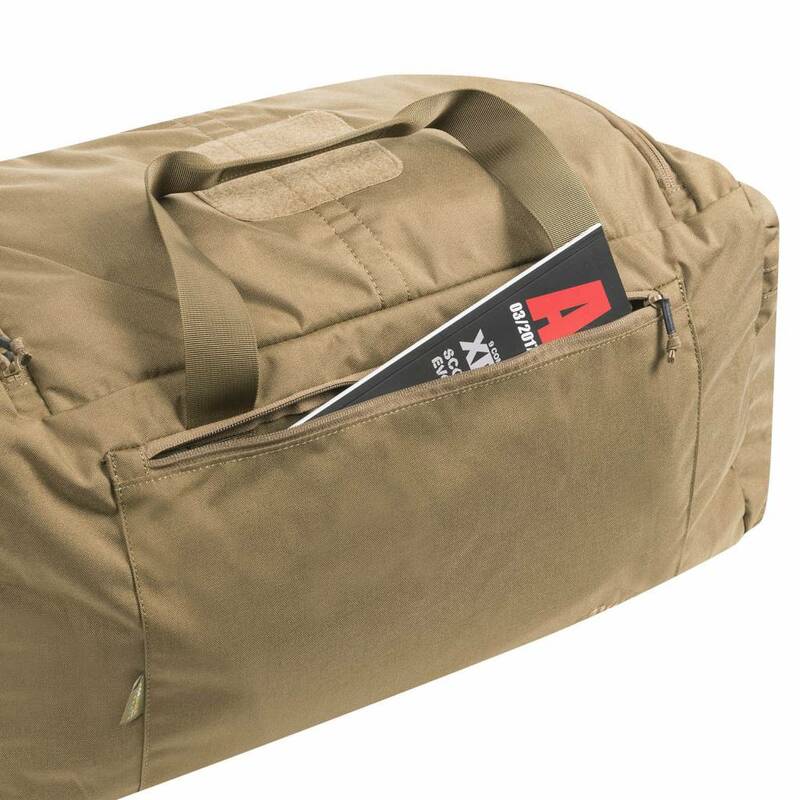 The bag would serve as additional luggage piece, as the empty UTB® can be compacted to a very small size. 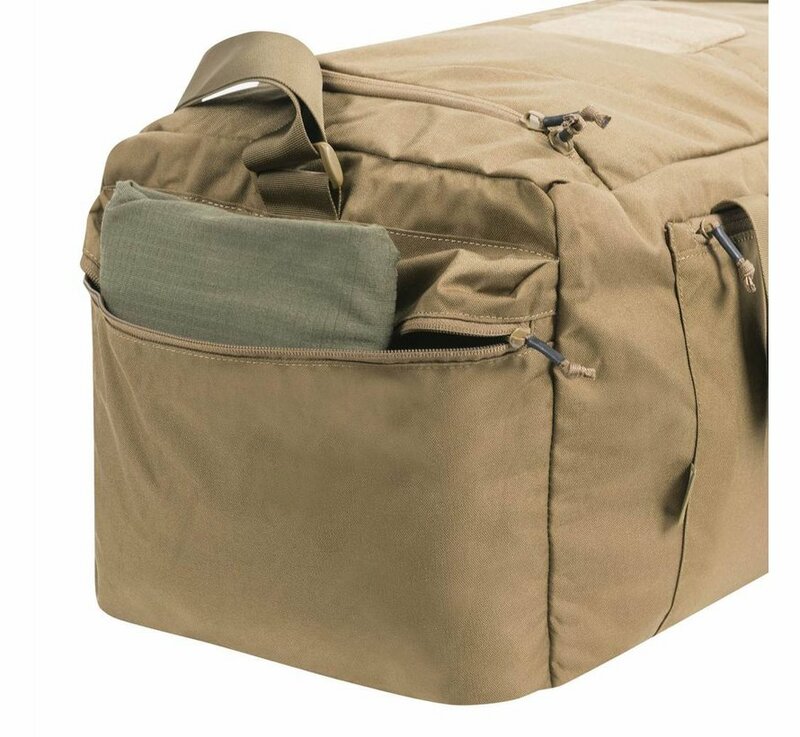 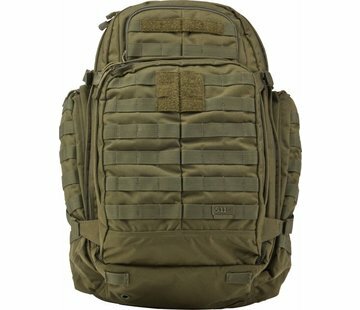 Can be carried with two comfortable handles or hanging from an adjustable bandoleer. 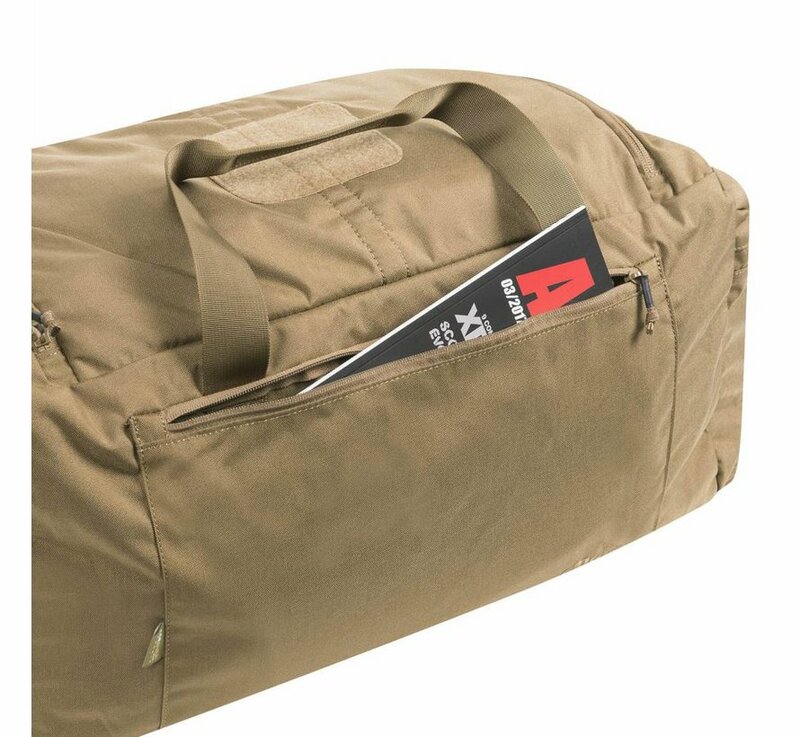 Handle and bandoleer straps were routed under all of the bag, to enhance the durability of the bag. 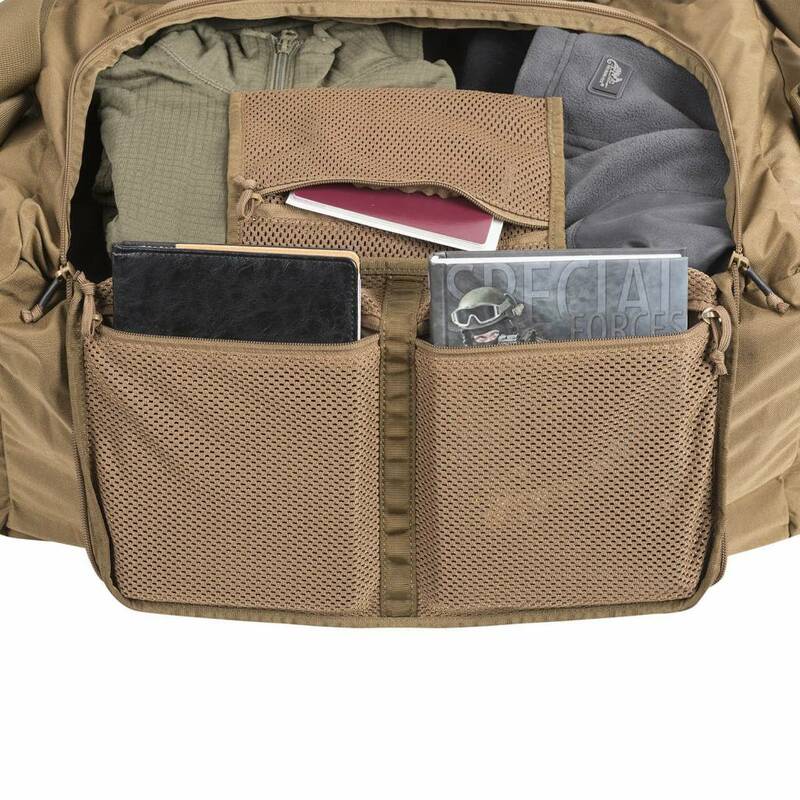 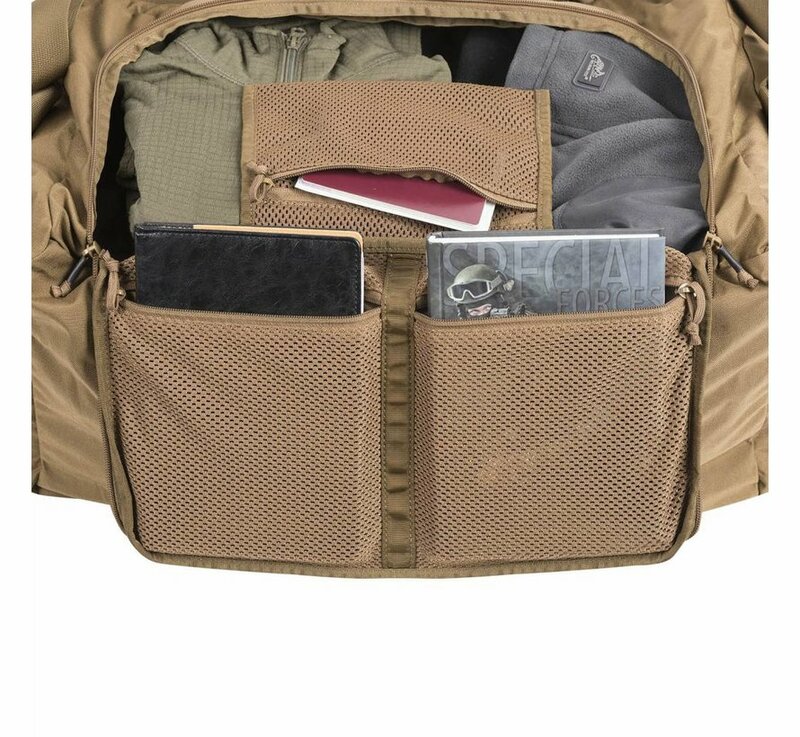 The user has six zippered pockets, three external and three inner, mesh ones. 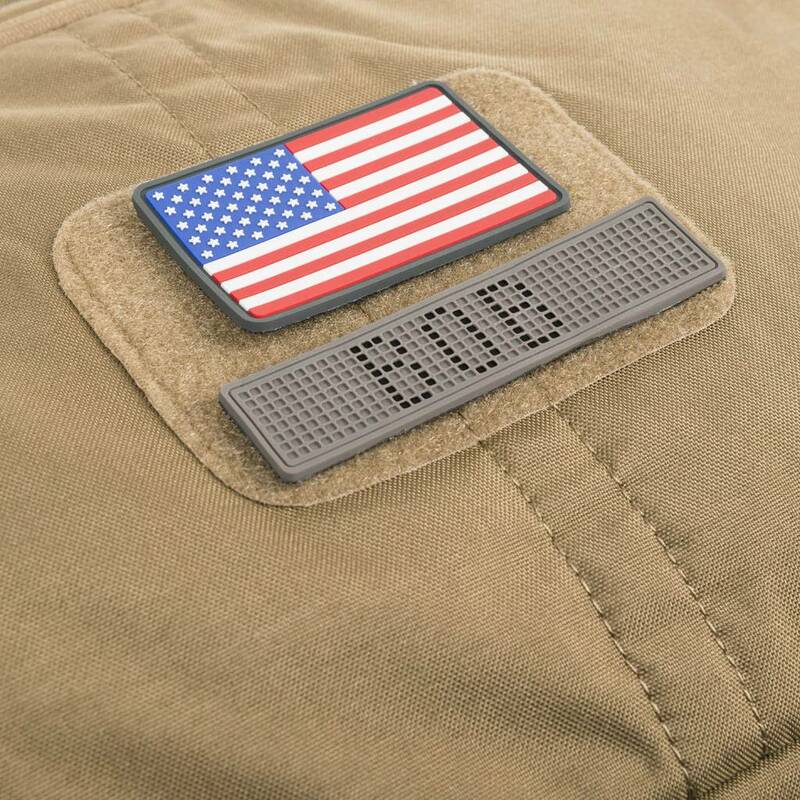 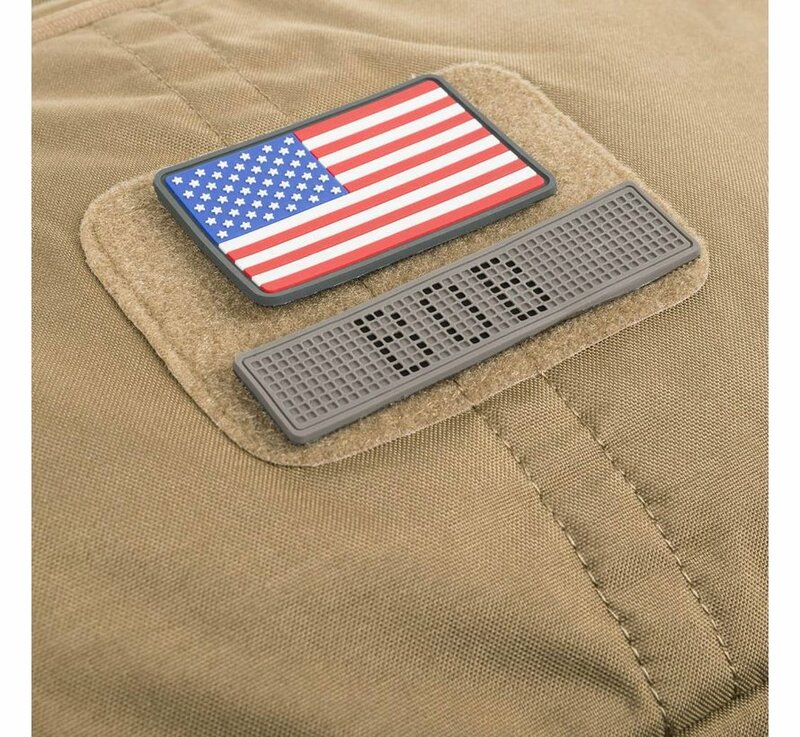 Flap has a velcro panel for personalization.